After starting sales of the Motorola MPx220 last week, Amazon.com has recently added a rebate to bring the price down to $199. This is the lowest price we have seen for the Windows Mobile powered smartphone. 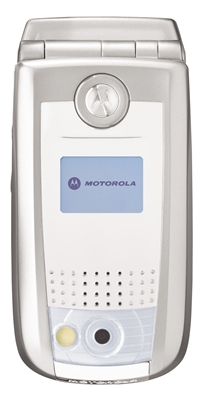 Features of the Motorola MPx220 include: * Megapixel camera with flash * Bluetooth * Windows Mobile 2003 OS * 176 x 220 pixel 262K color TFT display * 64MB memory, plus miniSD slot * Pocket versions of many Microsoft applications A new contract with Cingular is necessary to get the low price.